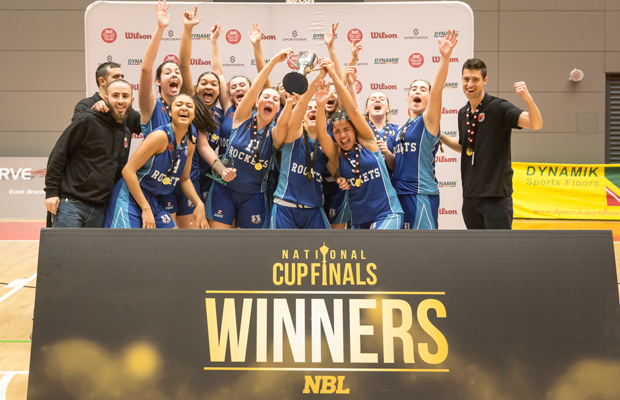 Reading Rockets Academy held off a late rally from Charnwood to claim the 2019 Under-18 Women’s National Cup, with a 65-60 victory on Saturday afternoon at Essex Sport Arena. Carmen Segura Moreno had 17 points, and Noa Sanchez Marques added 16 points, 6 rebounds, and 4 assists. “We are really happy because we trusted in ourselves,” Reading Head Coach Vincent Blai Benlloch said. 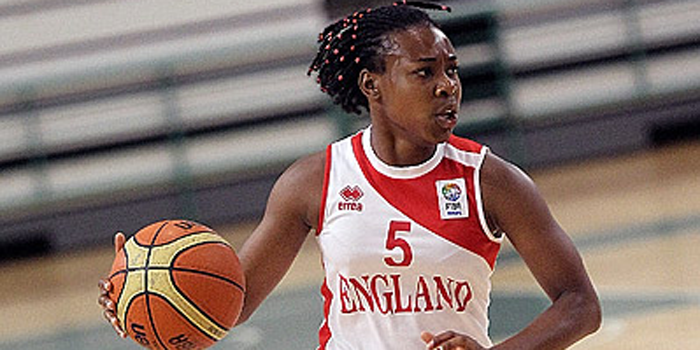 Reading had led by as many as 25 after dominating the early phases of the game, and with an 11 point lead heading into the final 4:45 they were still looking comfortable, however, Charnwood, led by Holly Wright who had 6 points in the burst, pulled it back to within 3 with 16 seconds remaining. But Wright would miss two free throws with an opportunity to pull them within one, and Noa Sanchez Marques converted on a lay up for the final nail in the coffin. Imogen Cook led Charnwood with 12 points and 7 rebounds but was held to 3-of-15 shooting, Hannah Dawson had 11 and both Holly Davies and Holly Wright finished with 10 each. “If we play how we played in the second half, throughout the whole game, I think it’s a different game,” Charnwood Head Coach Krumesh Patel said. “We started off slow, made too many mistakes, let them get easy scores and the lead. In the second half we said we need to make them work for stuff to have a chance and that’s what we did.